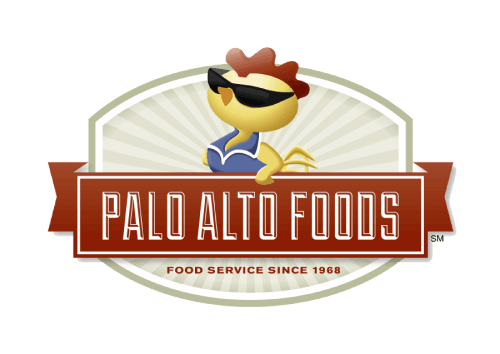 New Food Products - Palo Alto Foods Inc.
Who doesn't like a soft, warm pretzel and beer cheese dip? 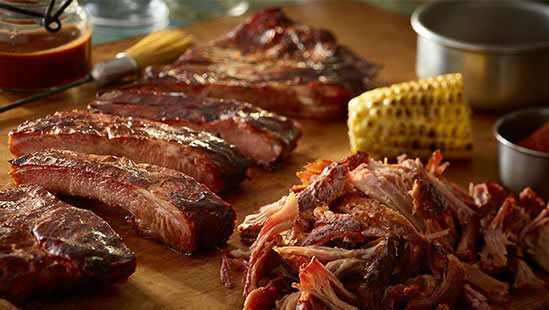 Cargill’s Clear Valley oils offer high stability, superior performance and clean flavor. 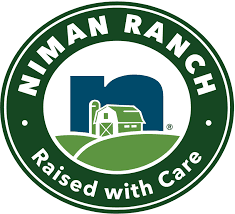 Plus, the nutritional profiles of our products can support nutrient content claims that appeal to health-conscious consumers while boosting your market share. 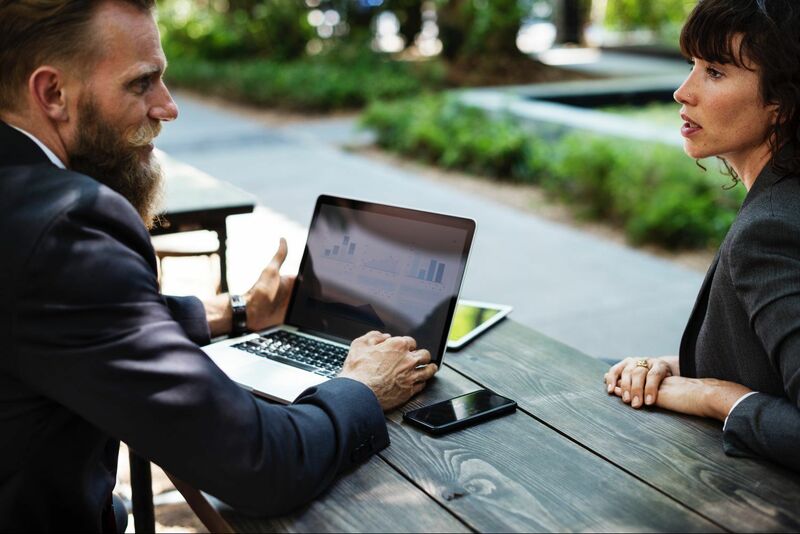 Whether your top concern is nutrition or performance, we can deliver the high oleic oil that is right for your product formulation needs. 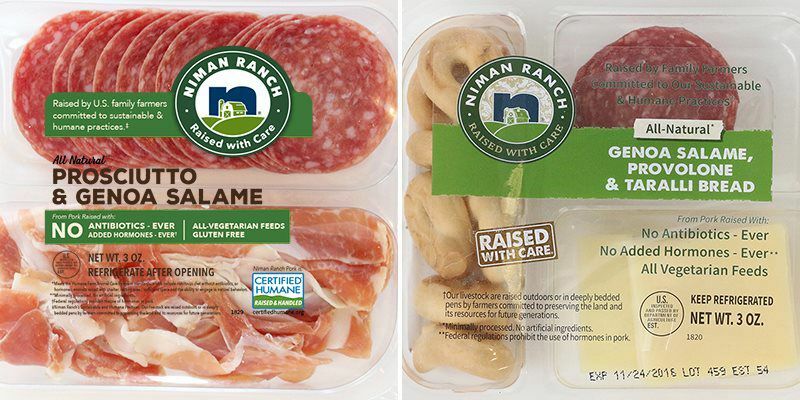 When you need a meal on-the-go, don’t compromise – chose Niman Ranch Gourmet Provisions. 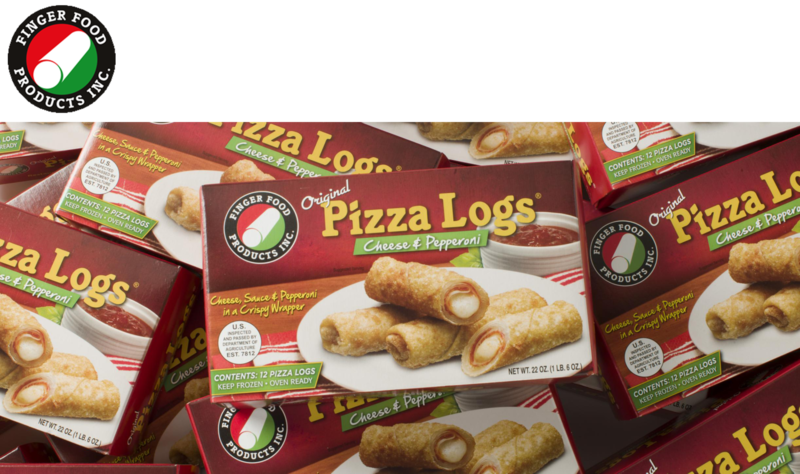 Made with exceptional ingredients to satisfy your appetite. Many varieties to choose from! 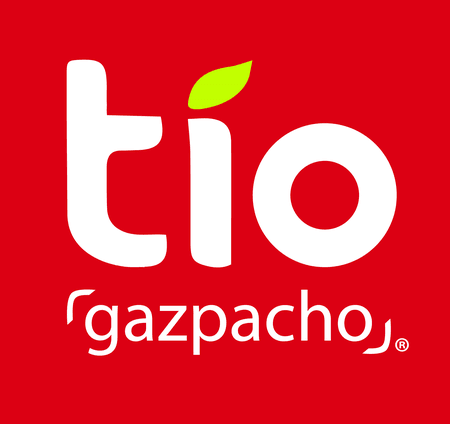 We are Tio Gazpacho, a tasty line of chilled soups that are drinkable. Portable. And totally lovable. Because we not only taste bueno, we are made bueno. We’ve partnered with world renowned, award-winning restaurateur, Chef José Andrés to bring this Spanish staple to you. 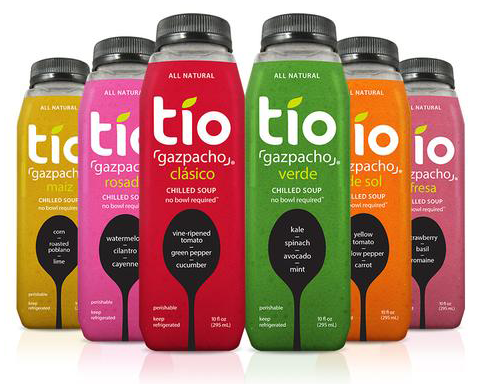 Together, we created delicious Tio Gazpacho drinkable soups made from simple all-natural ingredients. 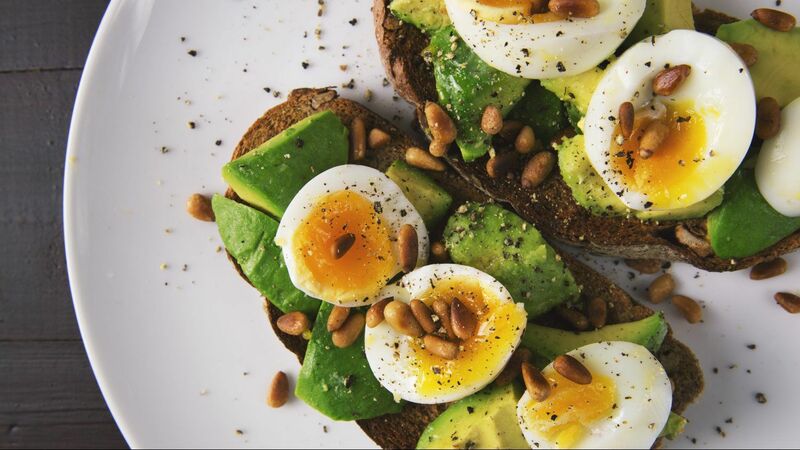 A quick and nutritious meal has never been so easy. Mildly spiced and wildly addictive, these bold varieties are sure to make your mouth happy. 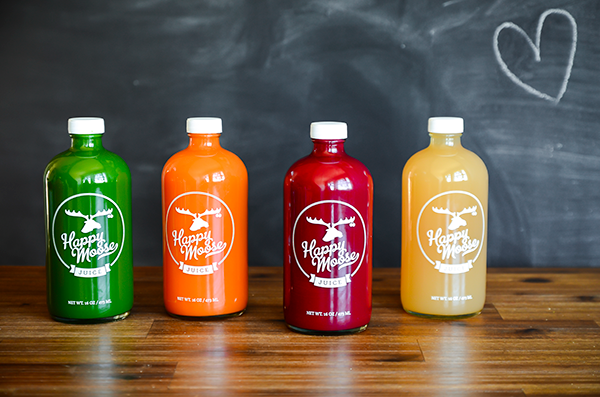 A San Francisco Bay Area fresh pressed juice company. 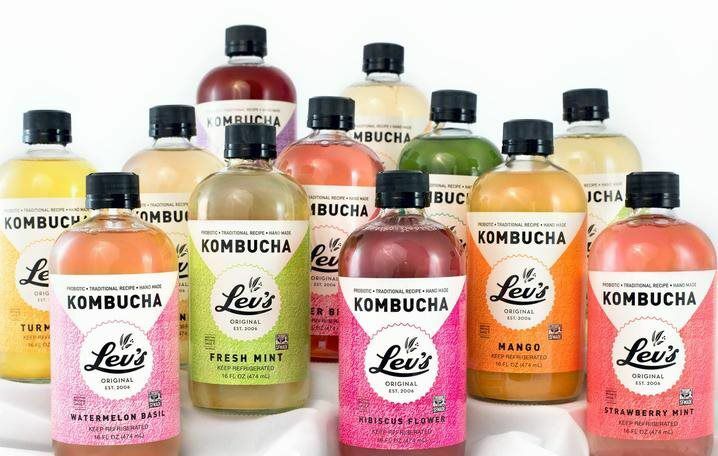 The healthiest, most unique flavors on the market. Made with the freshest, organic ingredients. A local, family-owned business. 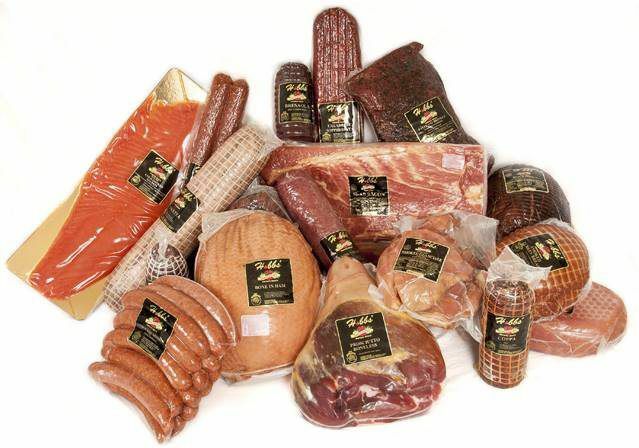 A wide selection of smoked meats, including an incredible smoked salmon available – made with care. Please request more information today. Made locally right here in the middle of the San Francisco Bay on Treasure Island. One of the best-tasting Kombuchas available. 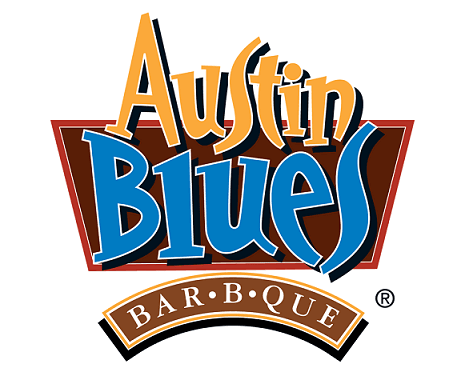 Try it today – now sampling.